The Earthquake of 1956 brought about significant changes in the island! 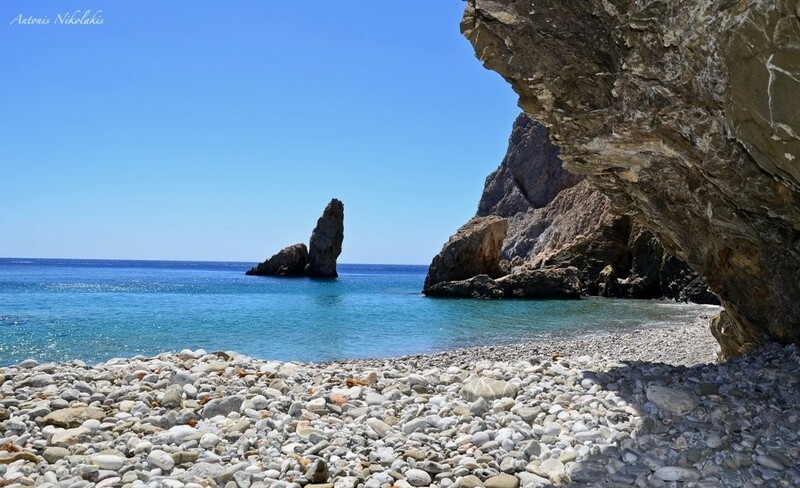 July 9, two strong earthquakes 7,5R hit the sea area between Amorgos and Astypalea. From the main vibration caused a 25-meter tsunami which struck the north coast of the island. The earthquake caused major damage to houses of the Castle! Most collapsed along the northeast side of the castle houses wall. 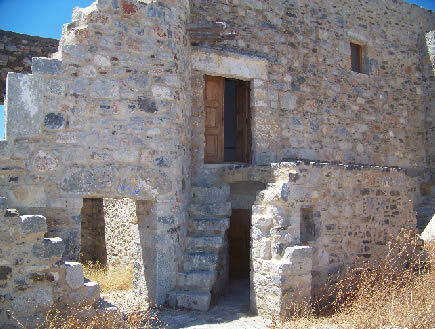 The earthquake abandonment of the castle by the inhabitants.